The updated edition of this authoritative, comprehensive, in-depth medical guide features information on more than 1,700 medical topics in language accessible to adult laypersons. Disease/disorder articles typically cover definition; description; causes and symptoms; diagnosis; treatments; prevention; and more. Test/treatment articles typically cover definition; purposes; precautions; preparation; risks; normal and abnormal results; and much more. Biographical and historical sidebars appear throughout the text. 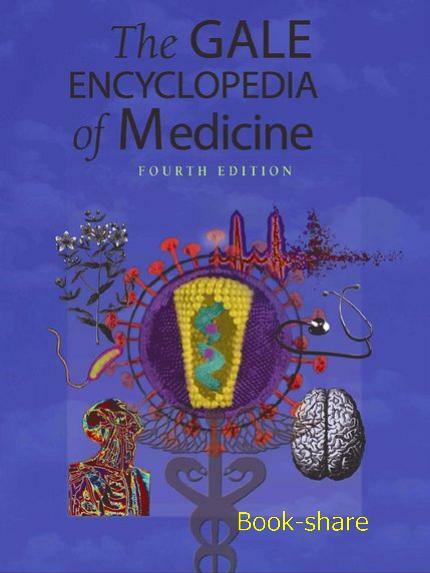 This edition includes new entries, updated entries, approximately 650 color images and illustrations, and a comprehensive subject index.